Oktava is a company which has been building microphones at tula / russia since more than 80 years. Because of the lack of material in sovjet times it was necessary, to achieve good results by simple means. For these reasons the Oktava-engineers reached perfection in building outstanding microphones with simple and thus affordable circuit designs. The russian transformers in the MK 219 / MK 319 / MKL 2500 - Models are legendary! 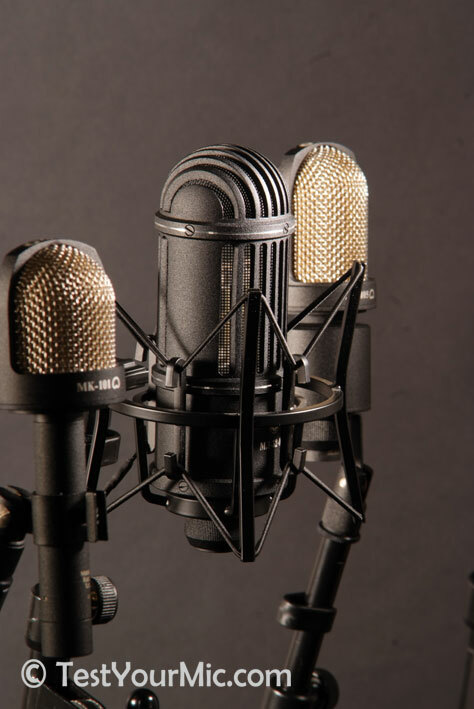 The MK 319-microphone is the industry standard in professional russian recording and broadcast studios. Its sound is extremely warm and powerful, with an outstanding performance of the important midrange. With some voices it outperforms microphones of the 600-EUR-class! Looking for good small diaphragm condenser microphones, all models we tested were either expensive or sonically not satisfying. The Oktava MK 012-Microphones outperformed competitors with a few times higher prices in a way that lead us to check our cables in the first place - we simply couldn`t believe it! All Oktava-microphones are delivered with a hand-signed certificate of authenticity and with an individual frequency response diagram. Oktava provides 24 months of warranty on all products, warranty handling is in germany.